One of Pebble Time’s biggest advantages over other smartwatches is the fact that it’s compatible with phone running both Android or iOS. But as cool as this might sound, iPhone and iPad users had a little problem with the smartwatch. To be more specific, the Pebble Time app wasn’t available in the App Store, so they couldn’t use the smartwatch to the max. Still, everything changed, as the app is now published. Apparently, Pebble issued a statement on its Kickstarter page, pointing to the Cupertino-based company for not adding their app, according to Phone Arena. If you ask us, this was just a fine way of pressuring Apple into speeding up this process. Could this be one of Apple’s tricks? There were also voice blaming Apple for intentionally delaying this process, in order to make iOS users focus on another compatible wearable – you’ll never guess which one -, Apple Watch. If this is indeed true, we’ll never find out. 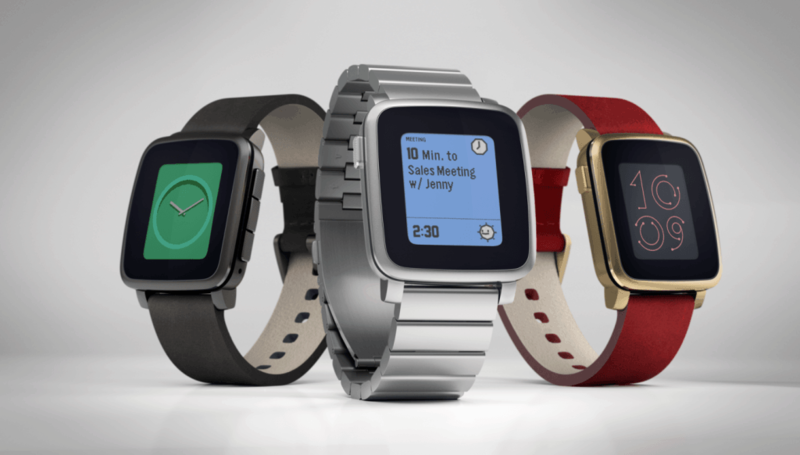 Pebble Time is currently the most successful Kickstarter project, so the manufacturer is constantly making use of their page from the crowdfunding platform, by keeping in touch with fans and backers. Pebble wanted to thank all their customers for reaching out to Apple and the result can be currently seen in the App Store, where the application is currently available for downloading. If you’re an iOS user and one of the lucky Pebble Time owners, you can try the Pebble Smartwatch here. What do you think about this move? Was Apple indeed slowing the process because they know that this simple little smartwatch is the Apple Watch’s biggest rival? Share your thoughts in the comments section below!